The cornerstone of our philosophy of Sustainable Experiential Travel is our engagement with the local communities. 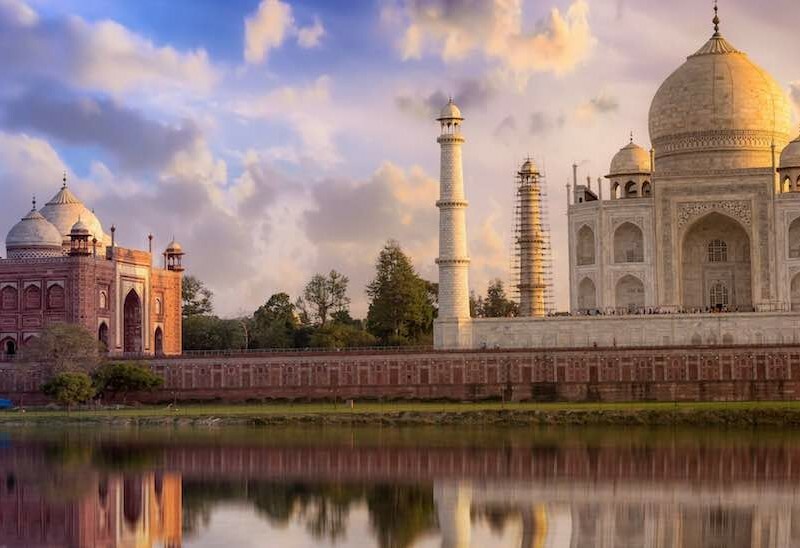 We believe that travel is a powerful tool for an individual to embrace the culture, art and truly understand the people in relation to their place. 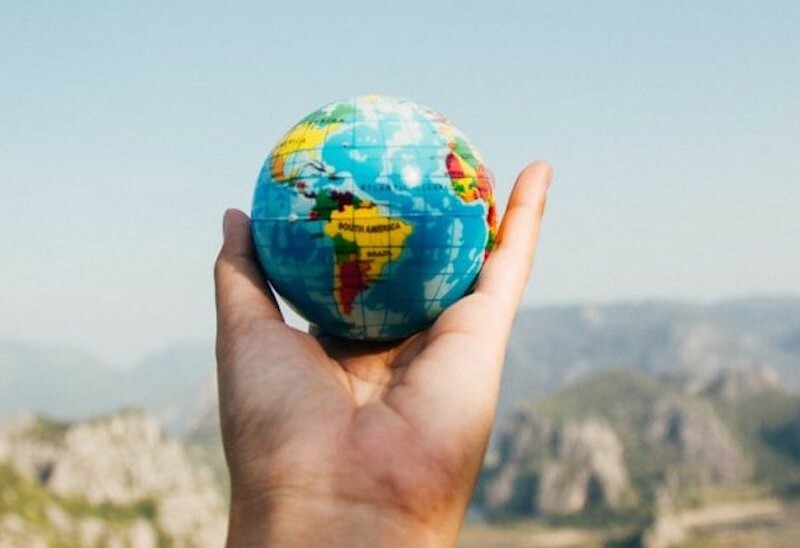 By living with the locals, learning their language and indulging in their daily activities, a person is able to transform to respect and love another human in their own authentic way of living. Through this travel fellowship, we wish to draw together people seeking to learn about diverse cultures, passionate about rural tourism and fascinated by indigenous communities. Mount Kailash is the one of holiest mountains in the Himalayas. Located in Tibet province of China, the snow-capped rocky peak of Mt. Kailash or Kangri Rimpoche is believed to be a sacred place of the founders of Hinduism, Buddhism, Jainism and Bonpo religion. Different religions attach different name, meaning, and purpose to holy Mount Kailash (6,714m/22,028 ft). 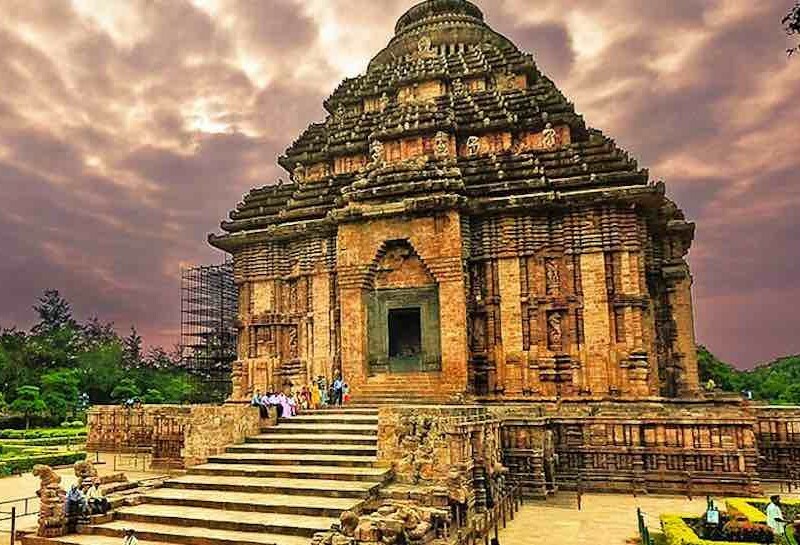 Hindus and Buddhists all over the world worship this peak as the exact “Center of the Universe” whereas Jains believe that their first Saint obtained Liberation/Freedom meditating on the mountain. Hindus believe Mount Kailash/Kangri is the abode of supreme Lord Shiva and his wife Parvati. For a Hindu, the arduous pilgrimage to Kailash help one rid of all sins and attain salvation. Buddhists regard the pilgrimage to Mt. 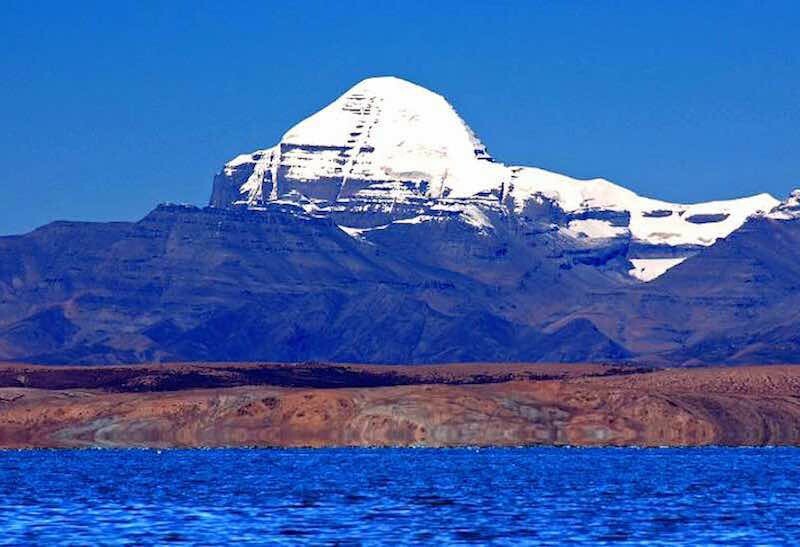 Kailash/Manasarovar as a pious deed to achieving enlightenment and spreading world peace. Vajrayana Buddhists in particular refer Mt. Kailash as Mount Meru, the home of Demchok, who represents supreme bliss. 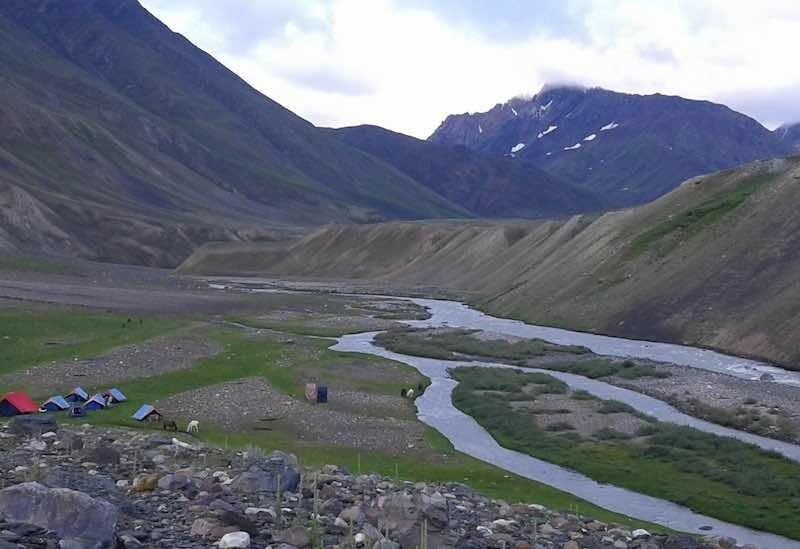 Pin Bhaba Pass is one of the unique high-altitude crossover treks in India that has a diverse terrain, landscapes and culture. 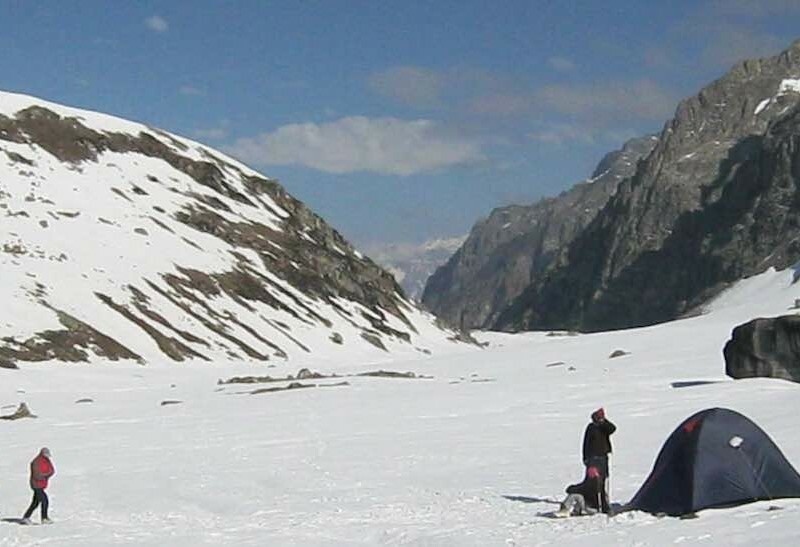 The pass itself is very high at 5,020 m and therefore not an easy trek as acclimatization becomes critical. The trek starts from Shimla goes through Kinnaur crossing over to Spiti. gradually ascending to the highest point at the pass and then descending to Manali where you would be driven via Rohtang Pass. Mt. 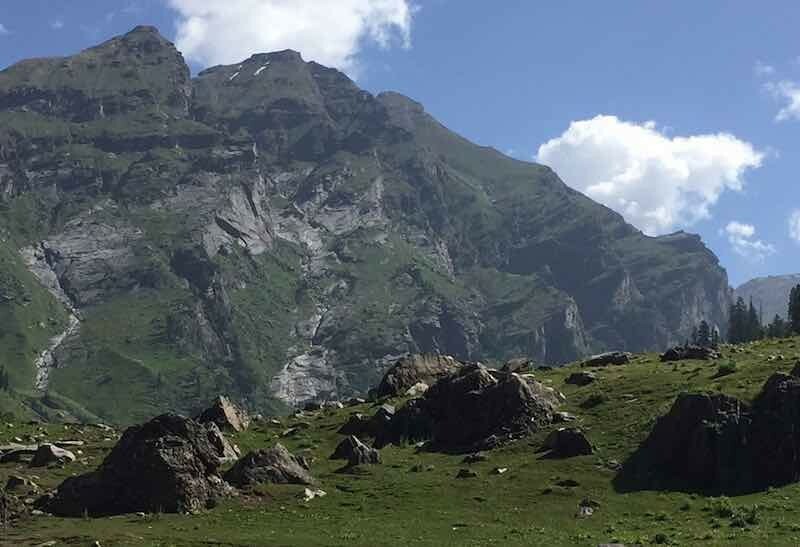 Deo Tibba is a beautiful 6001 Meter (19,687 Ft.) high peak, located in the Pir Panjal range of the Himalaya and situated quite close to the resort town of Manali, in Himachal Pradesh. The mountain itself consists of an extensive ice cap, with the actual climb to the summit being up an inclined hump of a ‘windslab’ snow. 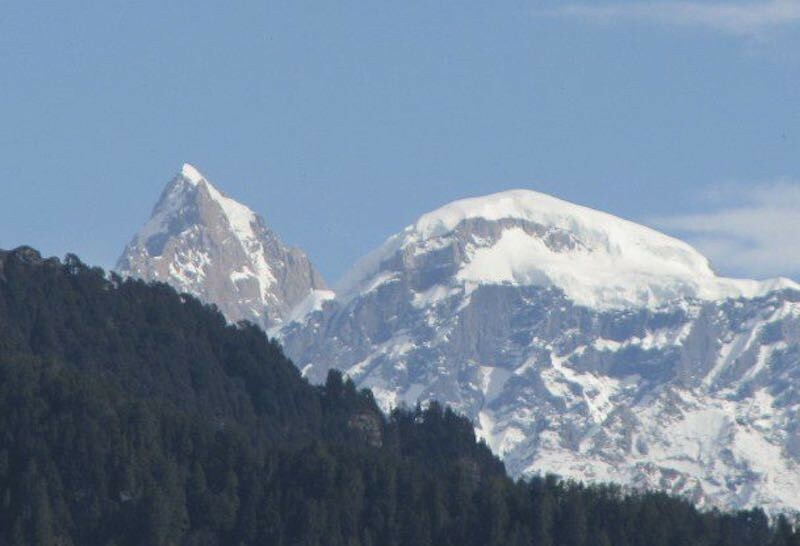 This magnificent peak is accessible, once the edge of the great snow & ice plateau extending right up to the periphery of the Malana Glacier, (which abuts the upper Kullu and Malana valleys), is reached. 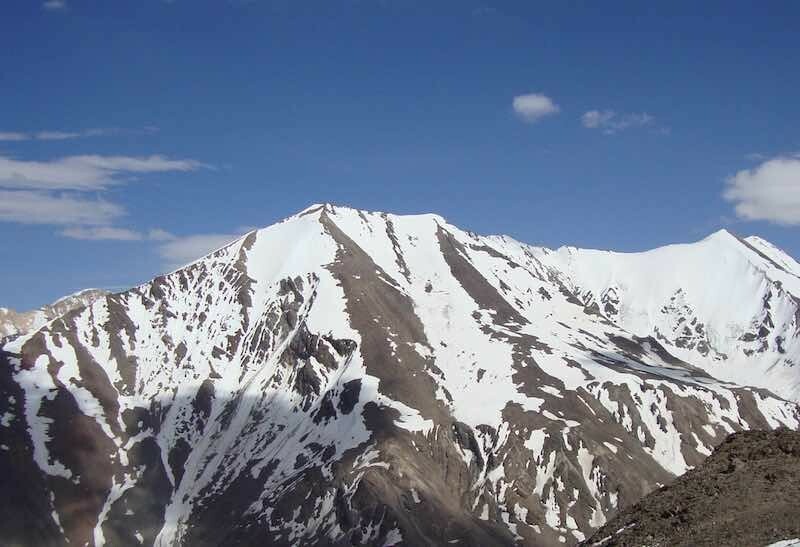 On reaching the summit, one is rewarded with an exhilarating view of vast eternal snowfields, hanging glaciers and many peaks of the surrounding areas; including the great peaks of the Malana & Tosh glacier catchments.